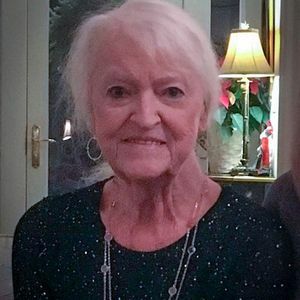 Ruth Ann Barbier Hamilton, 81, of Johns Island, South Carolina, widow of Richard Paul Hamilton died Sunday, February 24, 2019. Her Funeral Service will be held Monday, February 25, 2019 in the J. Henry Stuhr, Inc., Northwoods Chapel, 2180 Greenridge Road at 6:30 pm. Ruth was born September 3, 1937 in Rochester, Michigan, daughter of the late Melvin Joseph Barbier and the late Nellie Ruth Shattuck. 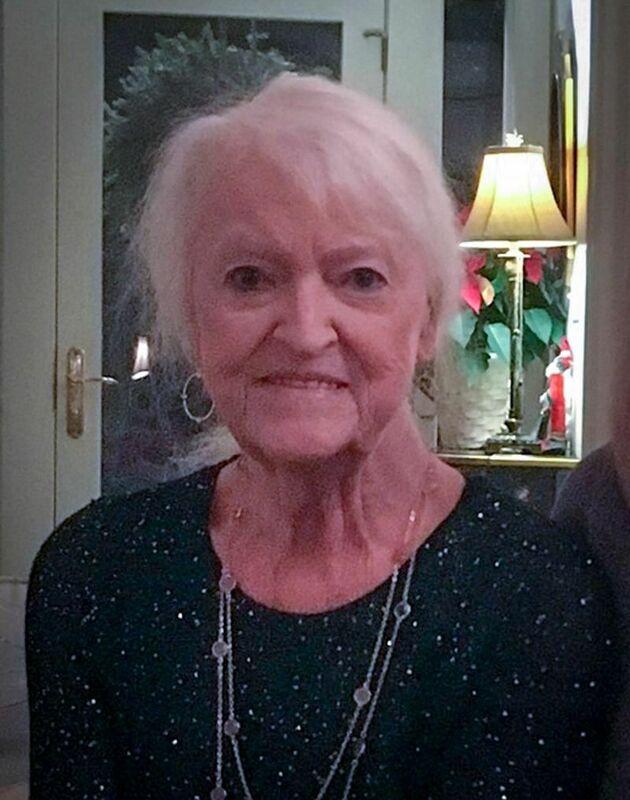 She was an amazing homemaker, a creative artist, and enjoyed spending time with her family. She is survived by: two daughters, Christi Hirt (David) of North Charleston, SC, Debra Bacher (John) of Warren, OH; six grandchildren: John Ryan Bacher (Teresa), Jason Bacher, Katelynn Bacher Rowe (Kevin), Alex Hirt, Bradlee Hirt, Zachary Hirt; three great-grandchildren: Vincent Bacher, Michaela Bacher, Annaliese Bacher. Memorials may be made to James Island Rural Housing Long Term and Hospice, 3624 Maybank Highway, Johns Island, SC 29455. I hope you find comfort knowing she is out of pain and is now with our Lord Jesus Christ! My sister, Dixie Cowen, was her neighbor for many years. They enjoyed so many laughs, glasses of wine, trip to the theatre, music on the green and concerts together. Often, they would call me to tag along. Ruth was always so supportive and truly enjoyed the company of my sister, me and my children. My sister passed December 5 and that was hard on all of us. Ruth and Dixie had a signal to let each other know that they were up and moving around by placing a flag outside their door each morning. I believe they are sipping wine together, wherever they are and no more flags outside the door. God's peace be with you all. Our thoughts and prayers are with you all at the loss of your Mom. Embrace your sweetest memories. 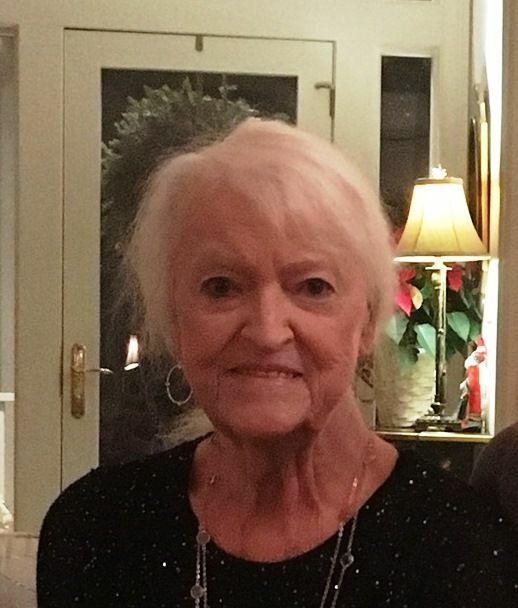 Celebrate her wonderful life. May God hold you close and bring you sweet peace. Ruth has earned her wings. Life Stories provides friends and families a forum to post their favorite stories and memories of Ruth Ann Barbier Hamilton ensuring the precious experiences are never forgotten. Share joyful times, post a photo that captures the moments you cherish, and allow others to reply, relive and remember.